Asereth Inc are looking for CNAs LVNs! Sunbelt Staffing is looking to hire a School LVN Nurse in Huntington Park immediately! 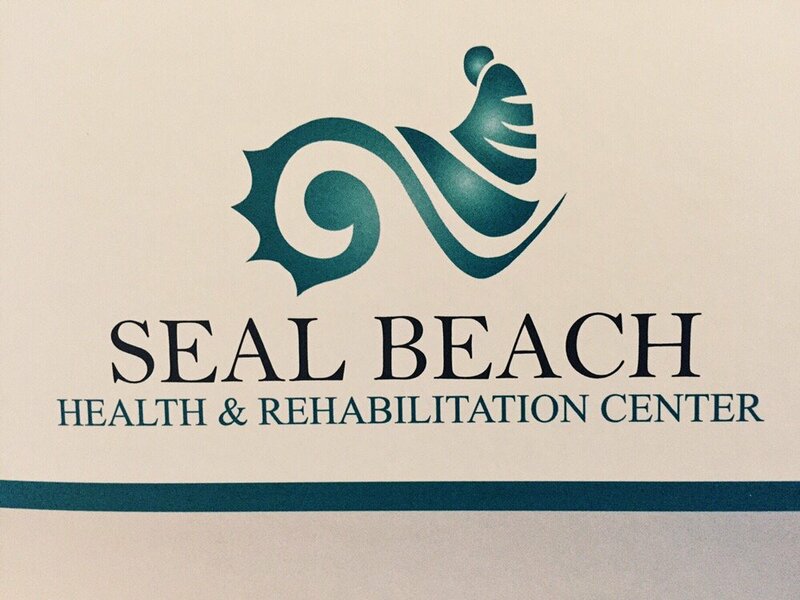 Seal Beach Health and Rehab Center is looking to hire CNA's and LVNs immediately! 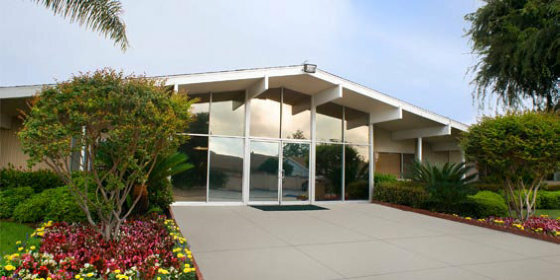 Palos Verdes Health Care Center is looking to hire CNA's and LVNs immediately! 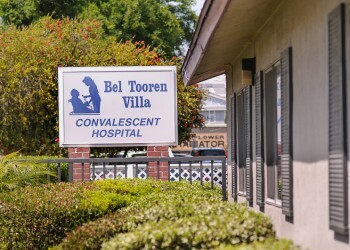 Bel Tooren Villa Convalescent Hospital is looking to hire CNA's and LVNs immediately! Los Angeles Community Hospital looking for LVNS! All shifts available! 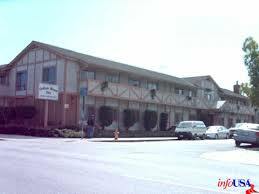 Norwalk Meadows Nursing Center looking for LVNS! All shifts available! Part Time to Full time! Lakewood Healthcare Center is looking for new grad LVNs for all shifts! 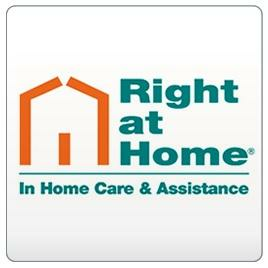 Windsor Palms Care Center of Artesia is seeking professional LVNS for all shifts! New grads will be considered for employment. As a LVN at this behavioral Unit you will be responsible for providing direct care to the patients and supervision of Nursing to the Nursing Assistants. Don't forget to share, comment, and subscribe!